Microsoft is now testing Windows 10 build 17005 for PCs internally. 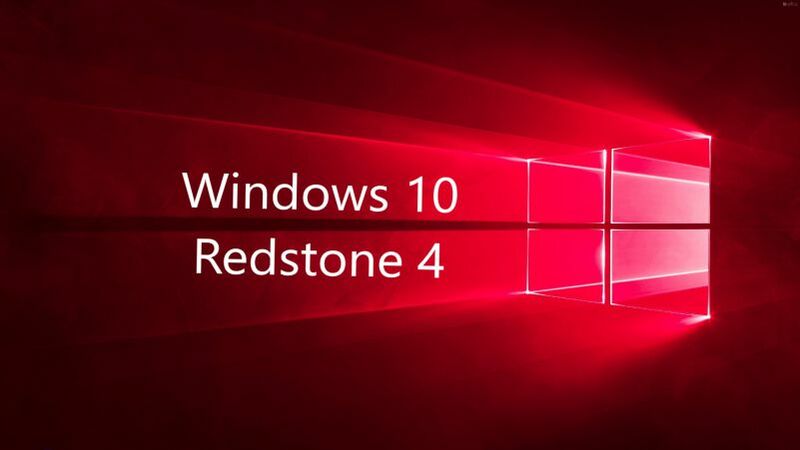 The new Redstone 4 Update build 17005 (10.0.17005.1000 rs_prerelease.170925-1431) was compiled on September 25, 2017. Windows 10 build 17004 is now available for skip ahead Insider members. The new build brings new Fluent Design for start menu as well as multiple fixes and improvements to the OS. Windows 10 Fall Creators Update RTM build is also expected to roll out soon. However, the date may also be pushed to next month. Currently, fast ring insider are testing build 16299. Recently, the company also released a new set of Windows 10 cumulative updates including OS build 15063.632 for Creator Update users, build 10586.1106 (Threshold 2) and OS build 14393.1715 (Anniversary Update). You can download the ISO image files for the Windows 10 build 16299 and Redstone 4 build 17004 from the links below.